We have to have a certain amount of stuff: clothes, furniture, tools, utensils, etc. Too often we don’t have enough of what we need or want, and too much that is junk or simply not right. Too often it gets in the way, and out of sense of not wanting to waste or buy more, we keep junk. Our space and our life feels crammed and disorganized. Stuff is related to money, space, time and daily life performance. All of this is related to health, which is why I get to write about it. 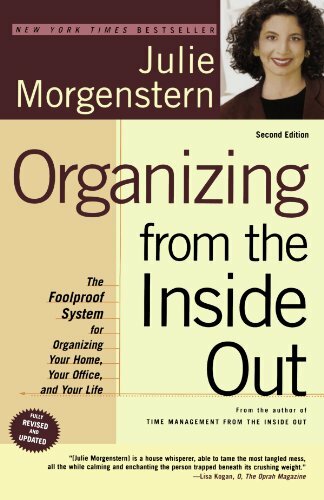 If you get your stuff organized, many good things will follow. Here are some general principles and a whole slough of references for you to start in on this daunting but rewarding journey. First think about the value of minimalism. Minimalism is the philosophy of having only what you need. 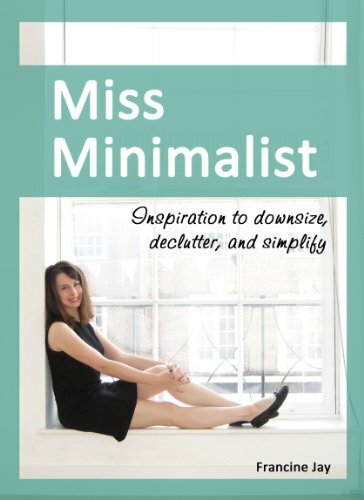 I am not technically a minimalist, but reading about minimalism has been a great pleasure and helped me to clarify my goals about my stuff and my time. 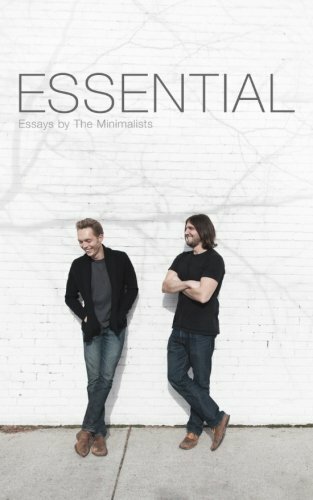 Doing this reading was especially fun, since I am acquainted with the authors of the coolest books on minimalism, Joshua Fields Millburn, and Ryan Nicodemus. I will post ads for their books so you can see for yourself. Before you begin going through your stuff, make yourself comfortable. Let the family know about your plans, so they know what to expect. Do not get rid of other people’s stuff without consultation, and this goes for kids too. Put on some music, and pour a cup of tea. Divide and conquer. You can do this several ways. You could organize one room at a time, or do all the closets at once. Your call. The important thing to know is that the room must be relieved of everything from the depths upward. You can, for sanity, do one part of a room first. I like to start with the closet of any given room. But before you even do that, clean and tidy the room as best as possible in it’s pre-overhaul state. Make sure there is a lot of clear floor space on which to make piles. Get yourself some clear plastic 33 gallon garbage bags or other containers of your choice for the stuff going various directions. Recycle. Fabric recycling is often available at Goodwill. Give away to charity, friends or family. Keep - and you will keep only the best. Clean your storage space. Make or acquire any needed shelves, boxes, baskets, hangars, etc which are necessary to optimally utilize the space. Make sure to measure the space carefully, record it and take it with you when you head off to the hardware store. When you finally have your space organized, you will feel so much satisfaction. Develop a system to understand the impact of your stuff on your budget. Financial health is outside my expertise but I can tell you that financial health bears on medical and mental health. When you clean things out and organize, you may find you are buying duplicates. How many little black dresses do you need ? You may find you had more than you realized. You may find, like I did one year, that I was buying things too large, for some reason, and I had to give a bunch of stuff away since I simply didn’t use it. You may realize that you spent a bunch of money that you didn’t need to spend. To avoid overspending on stuff, complete a stepwise clean out and inventory of all your stuff. Release any stuff you don’t need. Determine any real needs that remain, and place them on lists. When you set out to obtain these things, determine first if you could make them yourself. Then determine if they can be obtained second hand. Finally, if they need to be purchased, do your research locally and online to get the best deal. Only get what’s on your list, not the cool stuff you randomly see at the store. If you know exactly what you need, what you don’t need, and how much you can budget for it, you will be in control. You will have more money and fewer things. However the things you have will be, on average, nicer than before. You will have more time, since it will be easier to interact with your things. Finally a clean uncluttered space helps lower stress levels because it is more beautiful and serene. Having said all this about getting rid of stuff, I would like to put in a good word about legitimate collections. 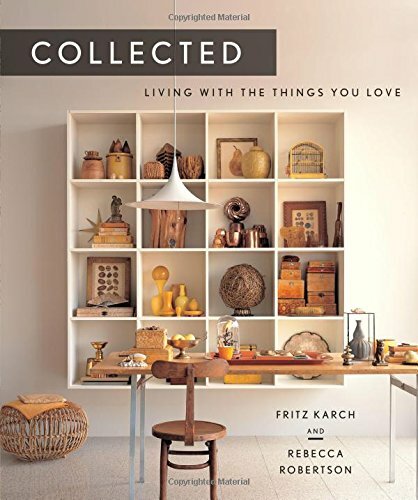 Collections are a deliberate mindful way of acquiring stuff with a purpose in mind. I have a few personal collections, for example, clear glass sea float balls, teacups, textiles and cookbooks. But even these collections I curate, meaning I evaluate the collections over time, and get rid of things that are no longer up to the overall quality of the collection. I use my collections. I am of the opinion that collected items should be used, or at least shown. They are not worth the space they take if they do not enrich someone’s life. 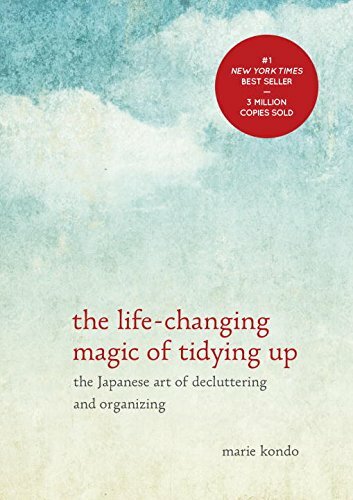 Organizing your stuff is about empowerment and about adding beauty and ease to your life. As we head into fall, and toward the materialistic holiday season especially, taking responsibility for your stuff will assist and gratify you in your daily living.